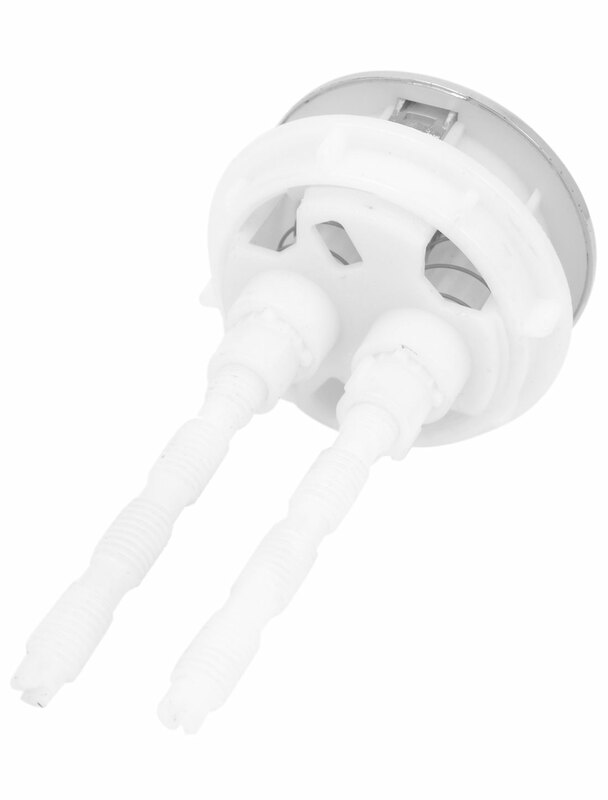 With double push button design, round shape, comes with two feet, top mounted type, male thread connector. Great replacement for your toilet, water tank valve. Head Diameter : 57mm / 2.2";Mount Thread Dia. : 47mm/1 27/32"